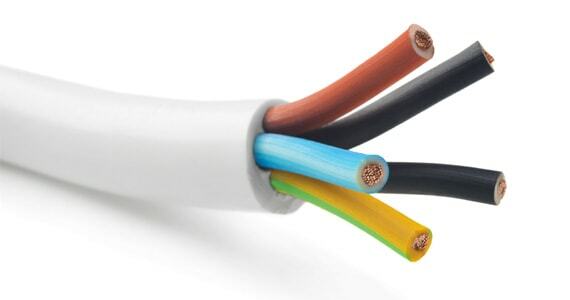 ► PVC insulated Heavy duty cables up to 3.3 kv. ► PVC insulated Control Cables Up to 61 cores in Voltage grade 650/1100 V.
► PVC insulated Mining Cable. ► PVC insulated Flexible Cable. ► PVC insulated electrical wiring Cable.